I was raised in a Christian home and brought up in a spirit-filled, Bible-based, on-fire-for God, church. We weren't simply taught about Jesus, we were taught to be in full relationship with him. And for that I'm beyond blessed. Problem is, around the time I hit my early twenties I fell into a trap. I was through college and married, even felt the first stirrings of a call into ministry...but I didn't feel worthy. Why? Because I was a Christian with no story. Sure. I'd had my struggles. But I'd never been addicted to drugs, led a party-life, or slept around. I hadn't come from an abusive home or suffered any enormous losses in my life. Yes. God had shaped me. Yes, I had major hurts and hang-ups. But nothing that came with large neon lights. They all seemed like normal, growing up struggles. Even my darkest pits felt like shallow dips compared to others. Who was I to talk to anyone about Christ? I actually lived that way for years. And I have a sneaking suspicion I'm not the only one. Downplaying what God had done in our lives because our trials don't seem large enough effectively shuts us up. To that I say...stop it! 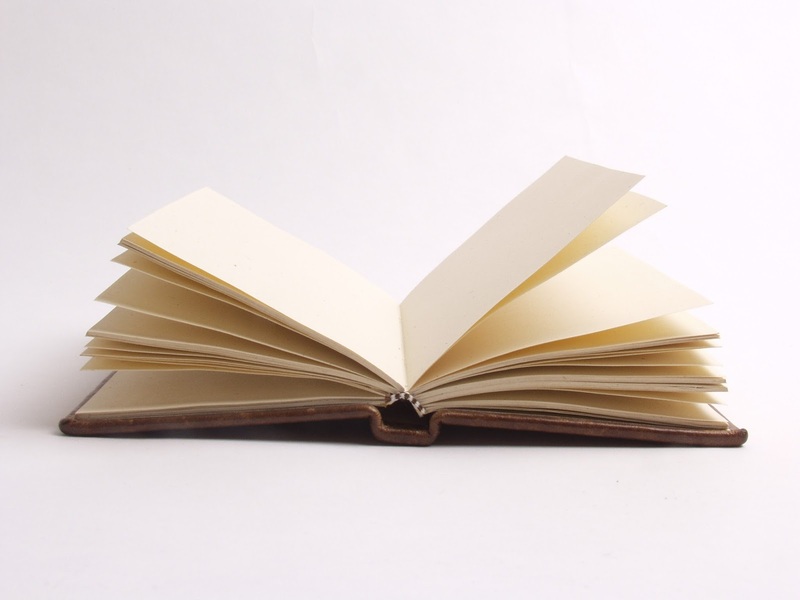 You are not a blank page with nothing happening in your life. Holding your tongue today instead of spreading gossip? That's a testimony of God's great work in your life. Finding contentment while you're folding laundry and changing diapers because you discovered God has a purpose and plan just for you? That's a testimony. And what about living a life free of the generational sins before you? One of my largest testimonies is how I can look back and see sins in my family burning down the line like a forest fire, only they didn't consume me. Why? Because God's saving power touched me at a young age, and His blood covered me. And for many of us, it's not that life hasn't happened around us, it's that God's strength has been demonstrated in how we handle what happens in life. We are not consumed by this world because we are held by the One who created it. So, beloved, if you've not been consumed...if you're not living in the chains that ensnared those before you...if you're not the same today as you were yesterday... then you've got a testimony to tell. Don't let the devil tell you your story isn't important, because it is. Who will you share it with today? Oh you got me on fire today, Susan. I'm tempted so often to compare my somewhat, well, tame faith story to others' more action-filled testimonies. But you know what, tame isn't even a good word because how can God changing my heart and making it possible to live life with HOPE and promising me eternal life be tame? It's not. You're right, we all have a story and every story can be impacting. Thanks for the morning awesomeness! LOL - You're welcome. And glad to light the fire, I needed it on me too! One of my biggest is how He tamed my tongue. That in itself was a huge feat:)!! I love what you've shared here Susan! It's great to hear your perspective on this, and I can imagine the encouragement it brings to those who share a similar journey. My journey comes from the opposite camp, of those who came to the Lord later in life. I've fallen into the trap of envying people who grew up knowing the Lord, and being brought up in a Christian home. Thinking how a lot of things would have possibly played out differently in my life, had I come to know God before I was 34. There was actually a time where I felt like I was in mourning over those lost 34 years, and feeling jealous of all the much younger ladies living their lives out for Christ full of so much wisdom and insight -- but then I stopped it. Who was i to question how God chose to work in my life anyway? I couldn't go back and change my testimony. God has a plan. It's His plan, not mine. And like you said, each of us has a story, and no matter what it is . . . God will use it for His glory. No matter what stage of life I'm in, I need God by my side every step of the way. I was trying to make a decision this past week and asked God for wisdom. He impressed upon me whom to talk to and BAM! I completely received His message for me from this godly friend.